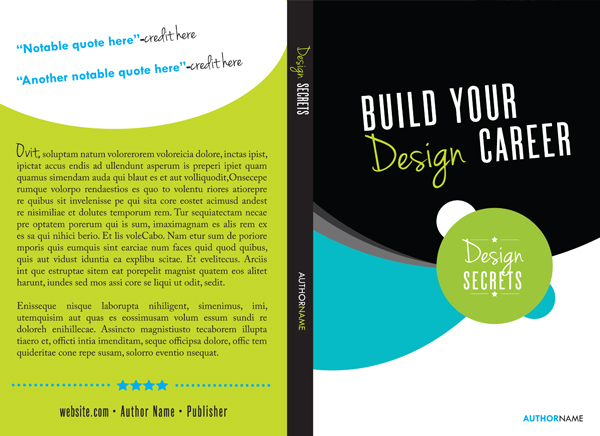 Discover my 4 p’s to success! 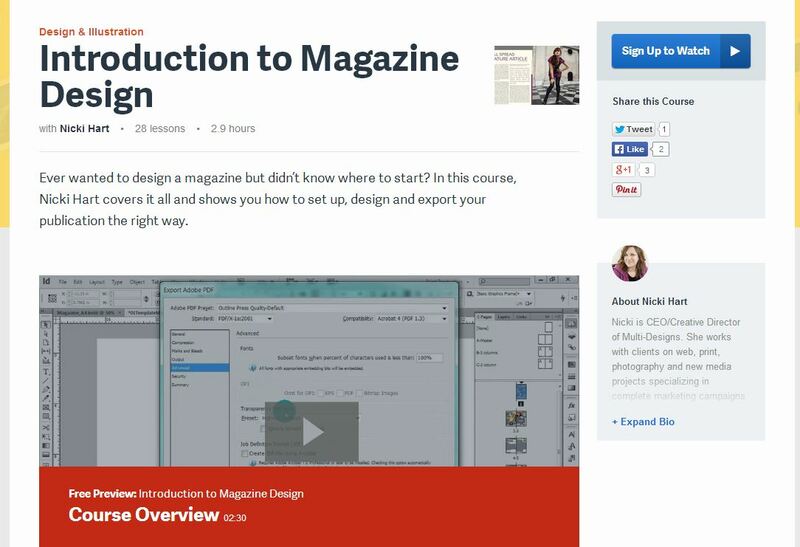 Here’s a rundown of my complete design course list from 2013. 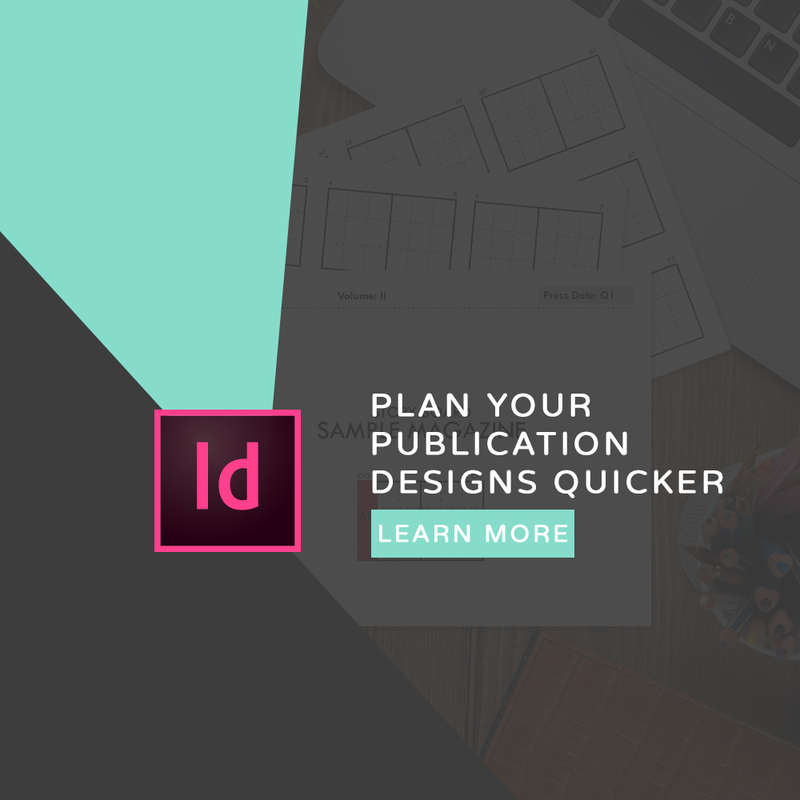 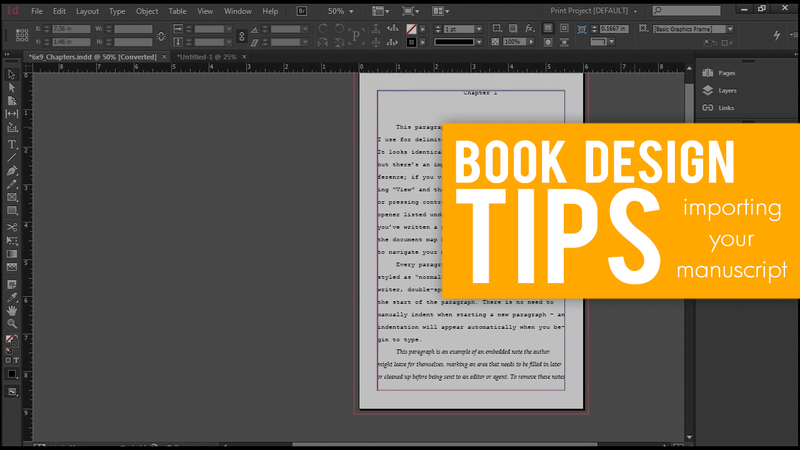 Follow these tips to make working your book design a breeze!